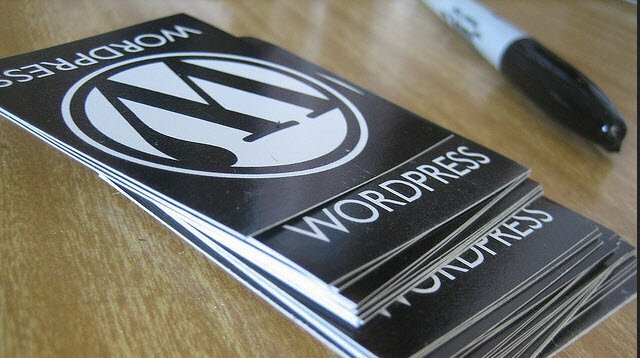 WordPress- What Does Your Site Look Like? 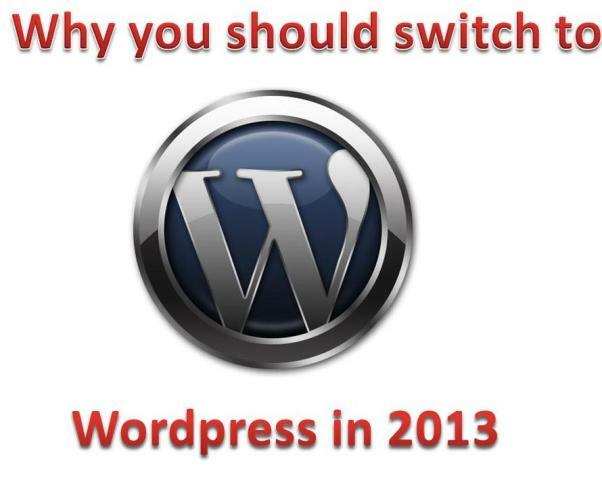 It is not uncommon to upgrade WordPress and for security reasons it should be done. When you update WordPress of course a slew of plug-in updates follow in short order. Presuming you are wise enough to back up your database before doing these updates and spend 10 minutes clicking around your website to check out how everything is working it typically goes easily. Then several weeks later, if you are fortunate, a kindly reader sends a note asking why your site is messed up and that they miss reading it. What happened? The browser is the key. 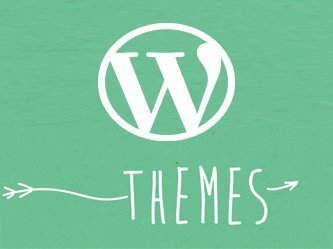 In the hurry to update themes and plugins to work optimally with any change in WordPress a common issue is overlooked. Internet browsers all utilize different methods to read and interpret the internet. If they did not, they would all be the same browser with different add-ons. Lost in the fine print of an update (if you even bothered to read the update fine print or it was provided) is the list of browsers it was checked against. Sometimes an update will even tell you specifically that “xyz browser version 8.x is no longer supported”. Though most updates are done in consideration of the major browsers and the most commonly used versions of them it is impossible for them to support all browsers and versions. At some point all older versions of all browsers become obsolete and it is not a universal date. 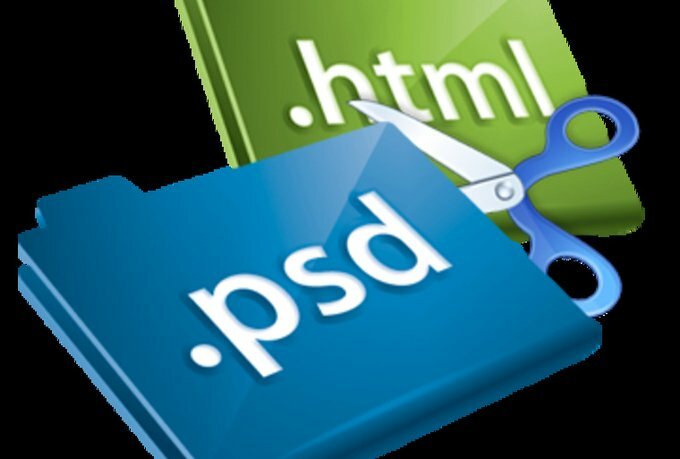 Each individual coder and company will decide when it no longer wants to add additional coding for older browsers or the conflicts are too great to be worthwhile. Of even greater consequence, sometimes a specific plugin when updated accidently drops a line of code so it will not work at all in a commonly used browser. If you do not happen to use that browser yourself you will never know It until that polite message from the reader that does that no longer can use your website. It is not always a plugin or theme that is responsible for the incompatibility. Even if every plugin you use is compatible with every browser it is impossible for the coder to predict or to test in combinations with your set of plugins and theme. It can and does happen that your specific combination of theme, plugins, and widgets in some manner causes some browsers to crash and not others. The easiest and most effective way is the straightforward approach. Download and install the major browsers onto your computer in the most commonly used versions. Internet explorer, Chrome, and Firefox are all an absolute must. Look at your website in each browser. Do not stop at simply looking, click some links and try out the media player and galleries as well. Your biggest most common challenge will be with Safari. It is still worth knowing what the issues are for yourself, particularly if your niche is of the younger artistic type users that commonly use Mac and Apple. The iPad is too common to ignore completely. Look at your site on your mobile device as well. Mobile devices account for about 30% of traffic now. If you find issues with viewing your site either do some research on ways to correct the issue or at least post the browsers that work and do not work on the sidebar or footer to save your readers confusion and keep your site professional and user friendly. Mac hire London has Apple Computer products available for you to use if it is of use to you.